Hello! This post goes along with a two-minute video I just uploaded on the subject. 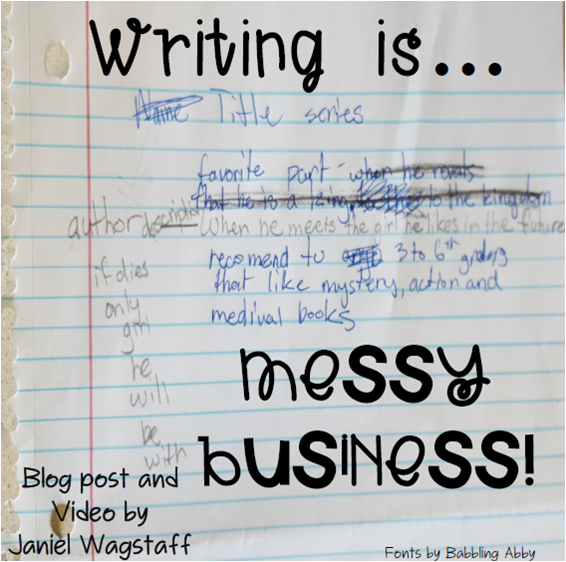 Writing is a messy business. Ask any writer. They’ll tell you the way their drafts look on paper or screen—every cross-out, smudge, arrow, carat, and cut & paste--are sure signs of the work of a thoughtful writer. They’ll also tell you this kind of reworking goes on while composing—not just while officially “revising” a piece as perhaps told to do so by a colleague or editor (see a post which details the recursive nature of writing here). If this is the true work of a writer, do your students know it? Do they show signs of trying and retrying, thinking and rethinking, revising and reviewing their writing as it is developing? Or do they only begrudgingly take place in this process when told to do so or when checking off requirements on a checklist? 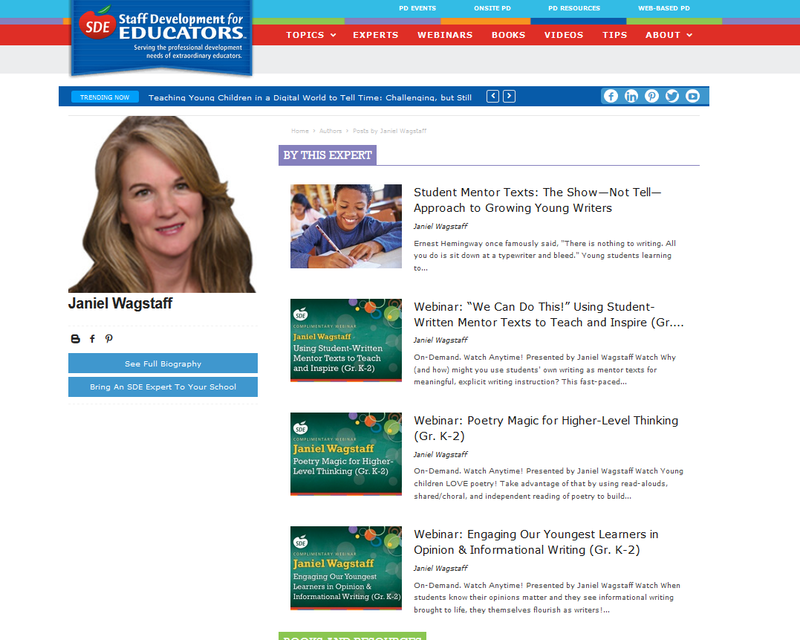 How do we help students better understand that perfect writing doesn’t just flow effortlessly onto the page from our heads or our outlines or the graphic organizers we create? One of my favorite ways to get the point across is through teacher modeling and thinking aloud. I’ll get up in front of the class, put a piece of blank paper under the document camera and attempt to compose just about anything whether it’s a quick jot, quick write, poem, letter, or the beginning, middle or end of an essay. I help students see and hear how writers get stuck, talk-out their ideas, try words on the page, reread, make changes, seek help, use tools, and ultimately persevere. If I teach them nothing more than to reread, reread, reread and rethink while composing, I’ve done much to help them grow their writing skill and process. I truly believe this, especially since I don’t see enough of it going on daily in many of the classrooms I visit. Another way I teach the idea that writing is a messy business is by using peer models. As is illustrated in the quick jot in the photo above, when students see other students' willingness to “muck around” in the writing and make changes as they go, they too are more likely to do so. 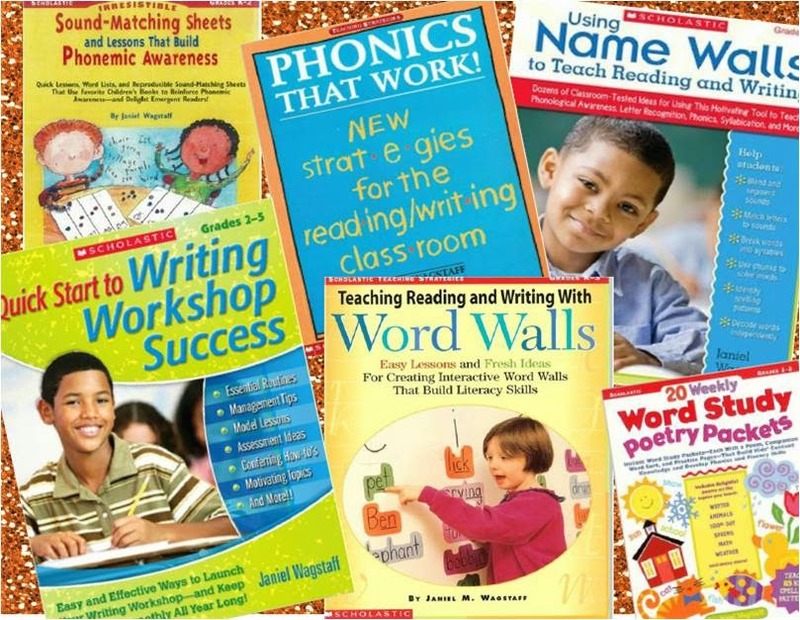 (See this post on the power of using peer writing as mentor texts.) We celebrate samples like this continuously in our classroom, talking explicitly about what the student-author has done, because peer work is so very impactful. 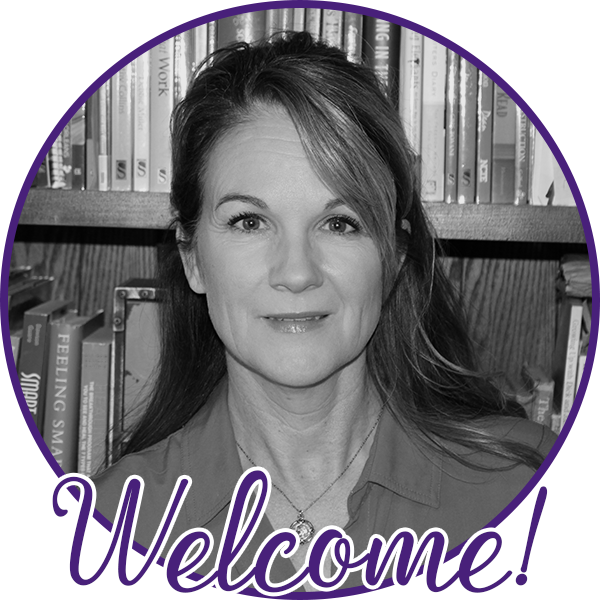 Join me in teaching and celebrating the "purposeful messy!" As always, I appreciate and welcome your comments and questions.